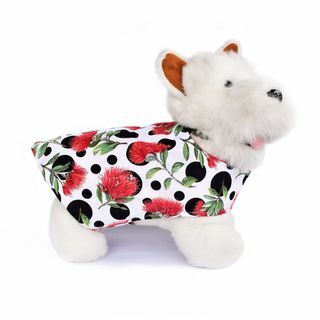 Add a pop of colour to your dogs day with these fun bandanas. Bandanas designed to slipped over a dogs collar. 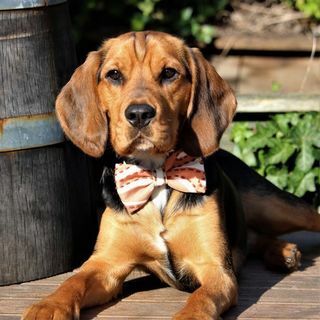 Made to fit any standard collar with multiple sizes to suit any pooch. 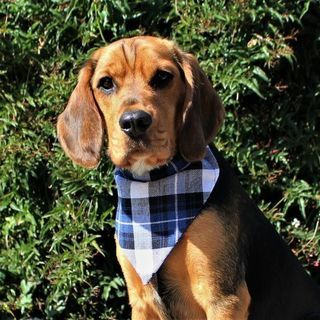 Small order and unique collar bandanas made from recycled materials. Find a unique piece for your furbaby. Satisfy your dogs need to walk outside even when it is raining. 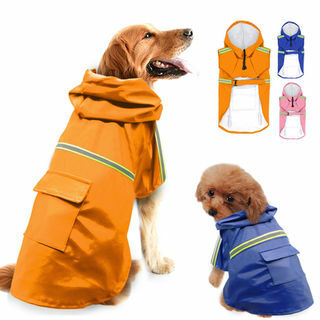 This waterproof rain jacket with relfective stripe keeps your dog warm and dry in wet weather. Each jacket has a drawstring hood, leash opening, and handy back pocket. Double layer raincoat with a waterproof surface material and warm fleece inner. Featuring a charming rain cloud design. 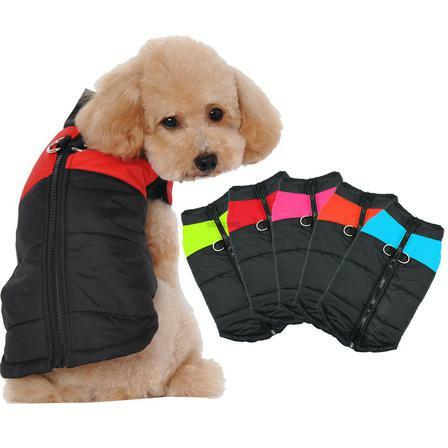 Waterproof winter dog vest to keep your dog warm and comfortable in cold weather. Easy on/off ziper design. 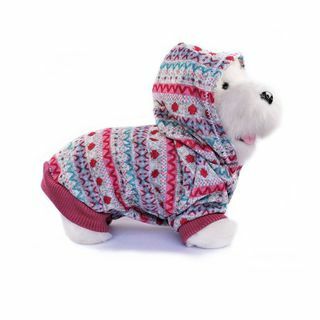 Quilted padded puffer is easy to clean and wash.
Autumn/Winter stylish hoodie. Sizes range from XS - XL. Made here at LOL. 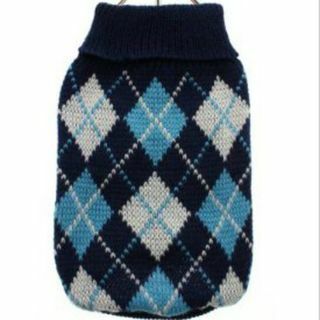 Keep your dog warm this winter with these stylish knit sweaters. 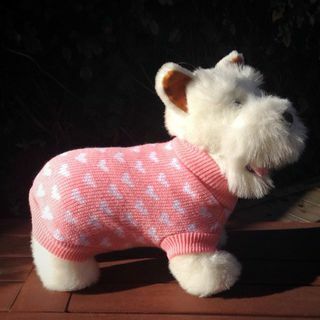 Keep your dog warm this Winter with these warming knit sweaters. Red and blue superman dog hoodie. Turn your k9 into a super hero with this awesome attire. Houndstooth coat with velvet belt and bow detail. Lined in fleece, perfect for winter. Made from recycled materials these coats are limited in stock. Stylish and warm coat for Winter weather. Made here at LOL. A cozy Winter jacket that doubles as a walking harness. Made here at LOL. 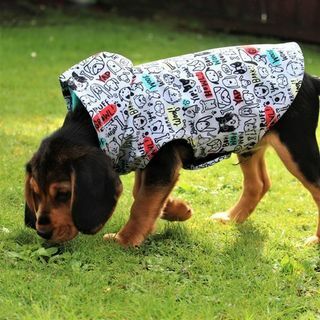 Sizes XXS - XL for small breeds. Durable and soft harness for medium to large breeds with safety control handle and ring attachment for walking on lead. A cozy day jacket that doubles as a walking harness. Perfect for Winter. Made here at LOL. XXS - XL. A cozy day jacket that doubles as a walking harness. Perfect for Winter. Made here at LOL. 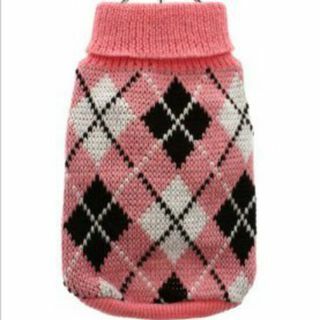 For small breeds in sizes XXS - XL. A cozy winter jacket that doubles as a walking harness. Made here at LOL.